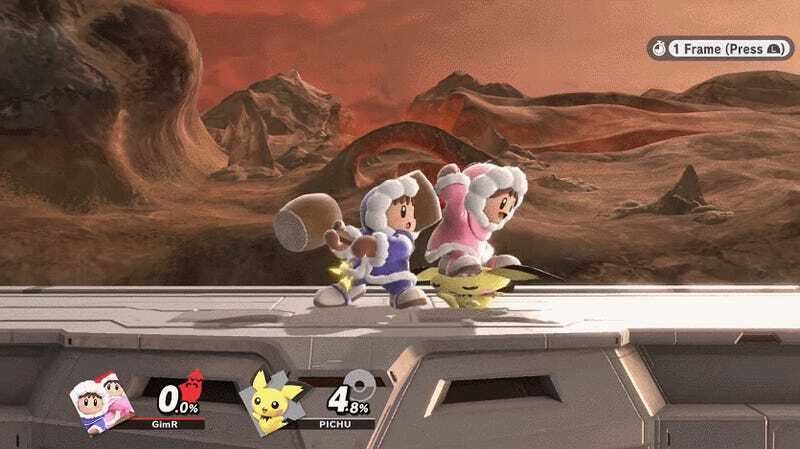 Apparently, the Ice Climbers have an infinite combo in Super Smash Bros. Apparently, the Ice Climbers have an infinite combo in Super Smash Bros. Ultimate. The technique is difficult and only works on a few characters, but with the Melee community’s attitude towards wobbling entering a new chapter, the Ice Climbers have solidified their troublemaker reputation across multiple games.